The Rechargeable NiMH Battery for Leica Roteo 35 Laser is a great piece of accessory that helps power a laser tool. It is composed of two D-type NiMH batteries that are enclosed within a durable plastic case. It can be recharged and offers longer run time for the Leica laser tool. 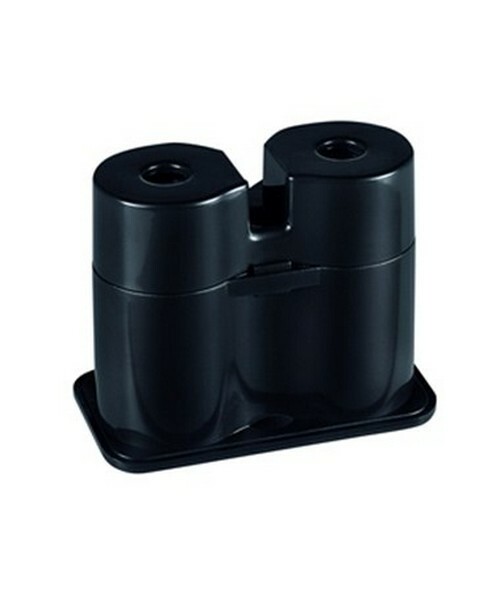 This rechargeable battery is compatible with Leica Roteo 35 Laser. Dimensions 4" x 3.5" x 2.2"